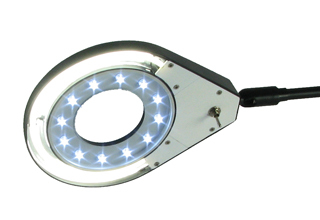 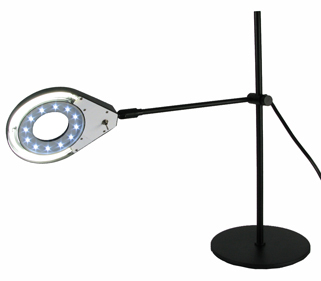 The Gemstone Circular Ring Light is a specialist product photography light that includes a combination of a fluorescent lighting ring light and a ring of individual LEDs to surround the gemstones in a circle of soft, pure white light, whilst also bringing out the sparkle of any gem. 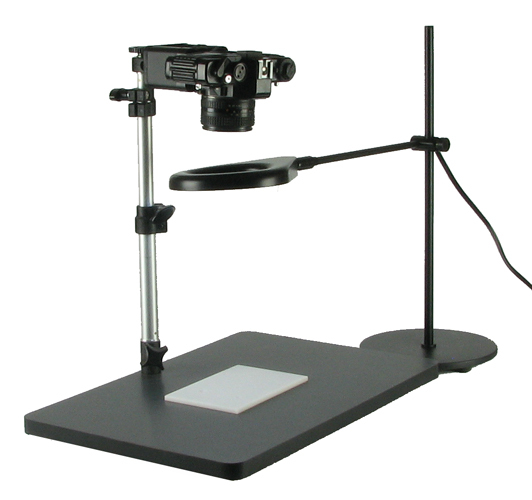 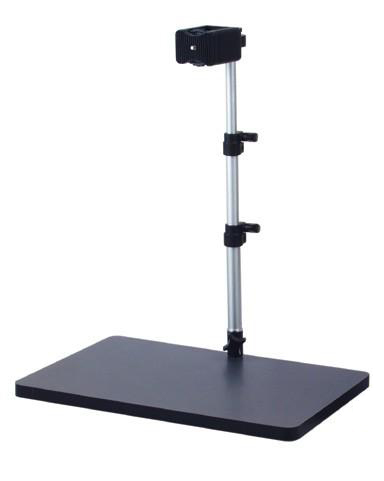 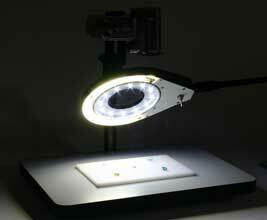 The Medium Copy Stand holds the camera securely facing downwards for ease of photographing the directly gems from above. 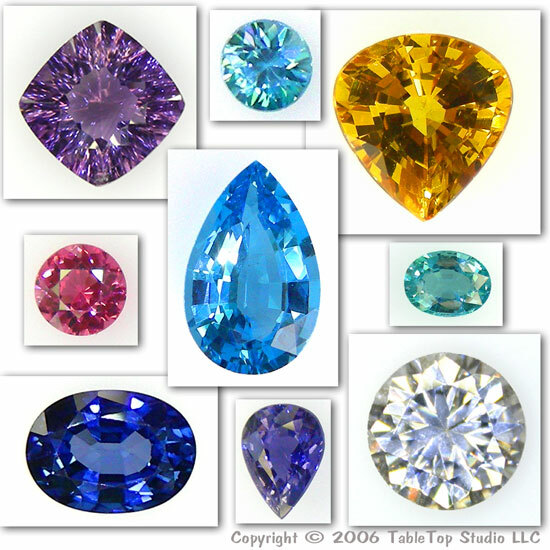 The Loose Gemstone Photography Kit also includes a White Acrylic Gemstone Holder with five small notches of various sizes to support multiple gemstones of different shapes and sizes.